Charming King Field Craftsman on an oversized lot! Idyllic location walkable to 46th & Grand and Lake Harriet. 3 bedrooms up including a generous sized master with 3 closets and separate sitting area. Gorgeous kitchen featuring quartz counters, new appliances and mudroom zone. Main level half bath and charming updated full bath. A fabulous porch and main level den complete the package. Roof, gutters & windows updated in 2018! 2 car garage! Enjoy your maintenance free deck! I was searching for a Property and found this listing (MLS #5143595). 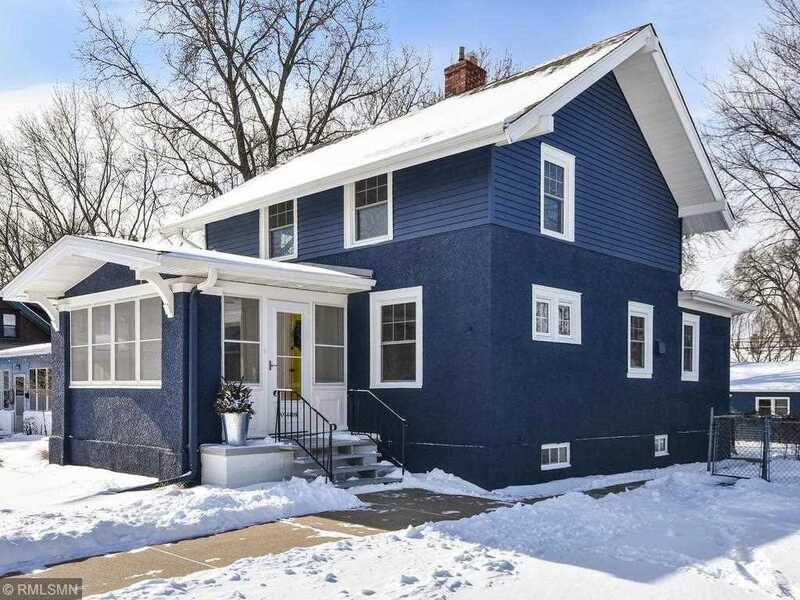 I would like to schedule a showing for 4408 Harriet Avenue S Minneapolis, MN 55419. Thank you! I was searching for a Property and found this listing (MLS #5143595). Please send me more information regarding 4408 Harriet Avenue S Minneapolis, MN 55419. Thank you! Listing provided courtesy of Fox Realty. MLS® 5143595: This property at 4408 Harriet Avenue S, Minneapolis, MN 55419 is located in the King Field subdivision and is listed for $458,000. MLS® 5143595 has been on the market for 80 days.